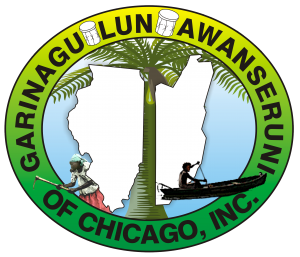 Welcome to the Garinagu Lun Awanseruni of Chicago! The organization was established in 2010. We the Garinagu of Chicago rooted in culture, uniting to sustain our identity, beliefs, and respecting oneself and others, and to promote and bring the Garifuna community together, to enhance and practice our cultural identity, and to carry our ancestors legacy, and to pass on to the younger generation our cultural pride, and to support the Garifuna community internationally. 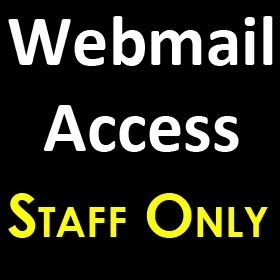 501(c)3 certification is currently pending. On May 18th 2001, the United Nations Educational, Scientific and Cultural Organization, UNESCO, proclaimed the Garifuna Language, Music and Dance a Masterpiece of the Oral and Intangible Heritage of Humanity.